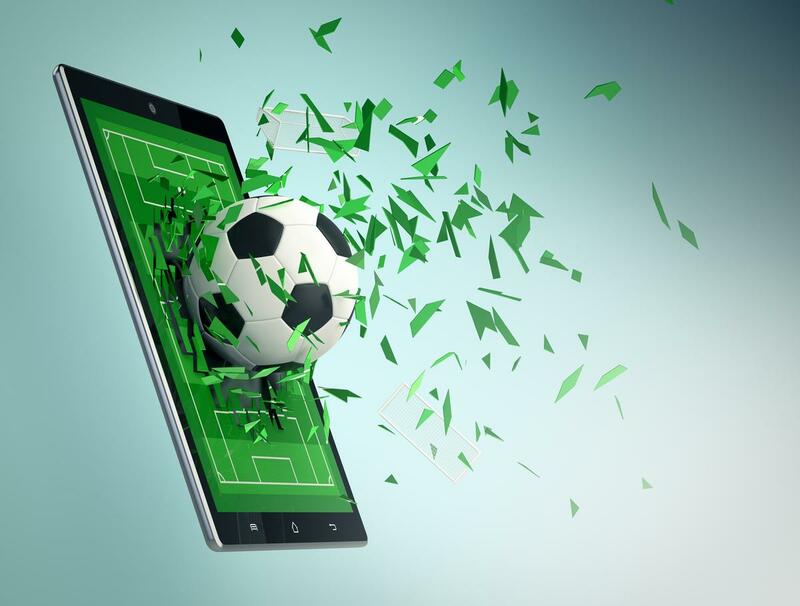 The Scottish Professional Football League (SPFL) has partnered with web developer RightNow Digital to create its first official app. Available on both IOS and Android devices, the fan-based app gives users access to SPFL content including: news, social media feeds and video clips in one place. It's release follows the launch of SPFL's redesigned website, and marks a new phase in the league's initiative to digitally engage fans. It forms part of a larger commercial partnership with RightNow that will also see the development of a sponsorship opportunities platform for smartphones and tablets. Neil Doncaster, CEO at SPFL, said: "We are always looking at new and innovative ways to engage supporters and the new SPFL app is another way for fans to link up with our competitions and clubs. Furthermore, the new app will deliver stronger online fan engagement for our existing and new SPFL partners." Simon Ryler, CEO of RightNow Digital, said: "We are delighted to be working with such an enthusiastic partner, providing fans with easy access to the amazing content the leagues and clubs produce each day. The strong line-up of brand we have look to promote themselves within the app demonstrates the value of rethinking how sports apps should work for both rights-holders and fans."